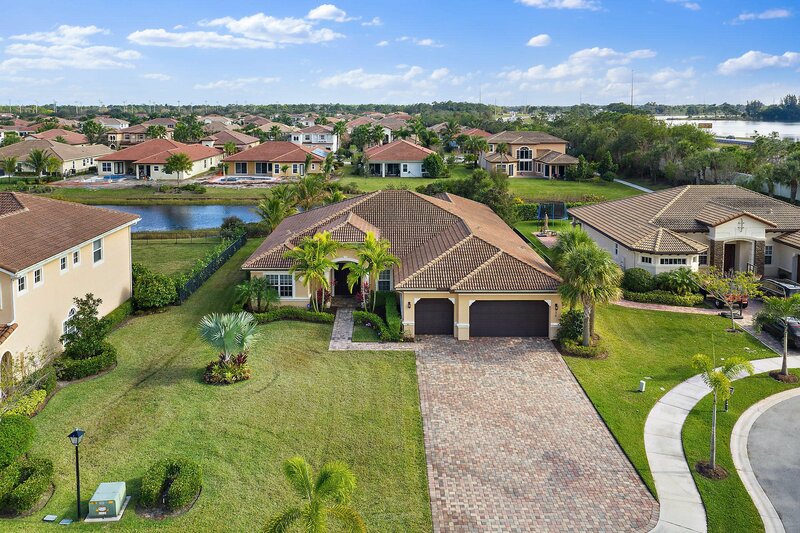 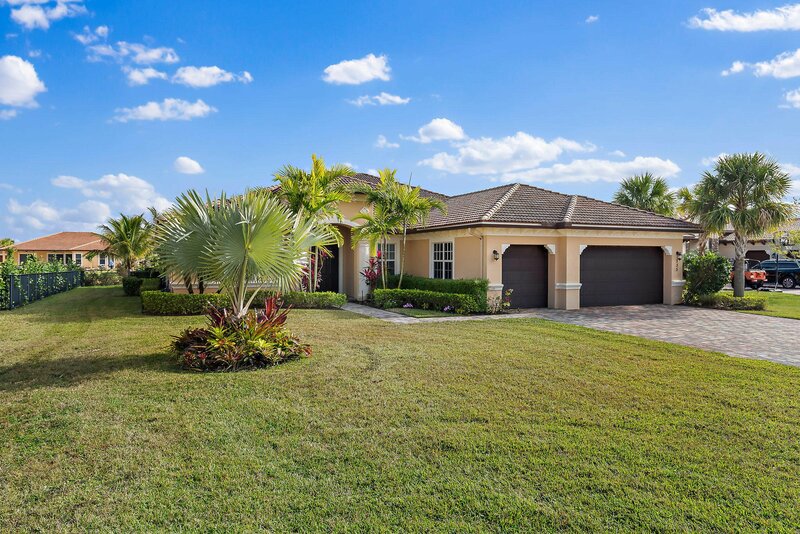 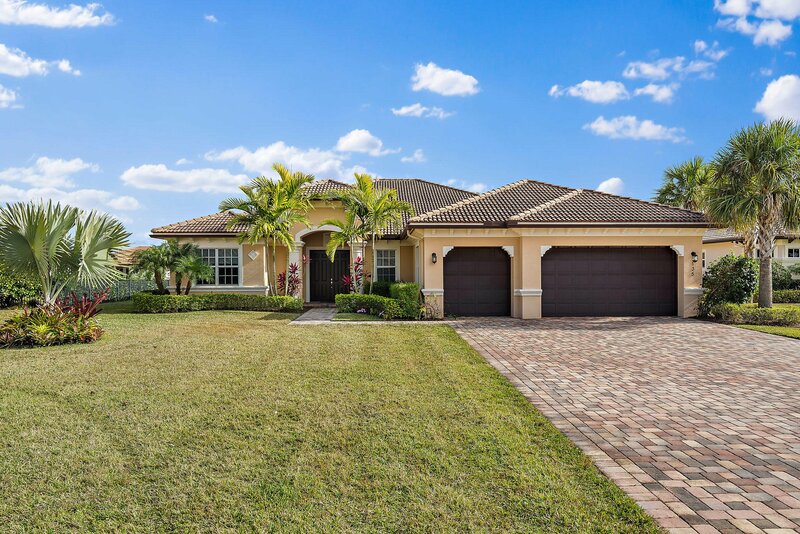 Rare opportunity to own a lakefront Briarbrook model w/ Pool on grand cul de sac lot! 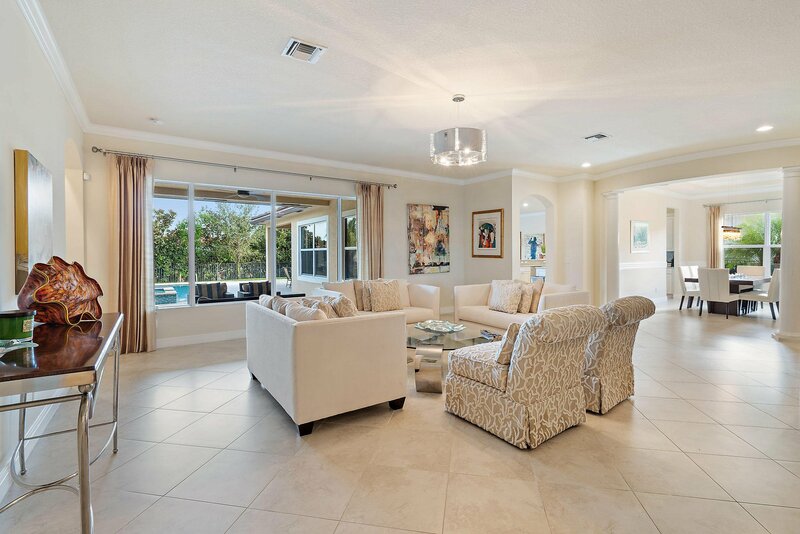 Incredible floorplan offers almost 4,000 sq. 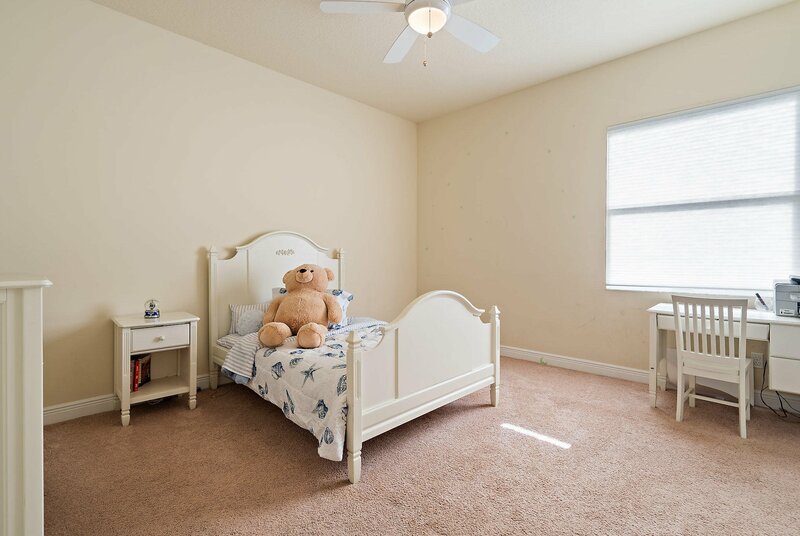 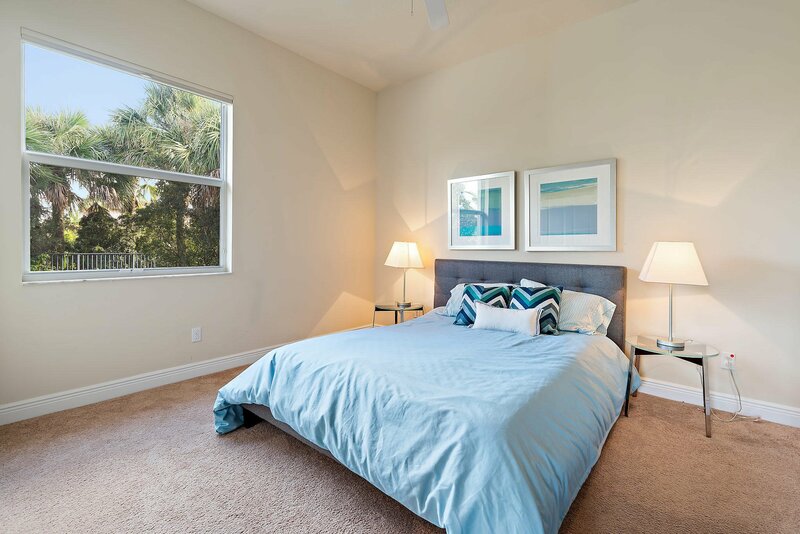 ft. on one level - spacious, bright and airy. 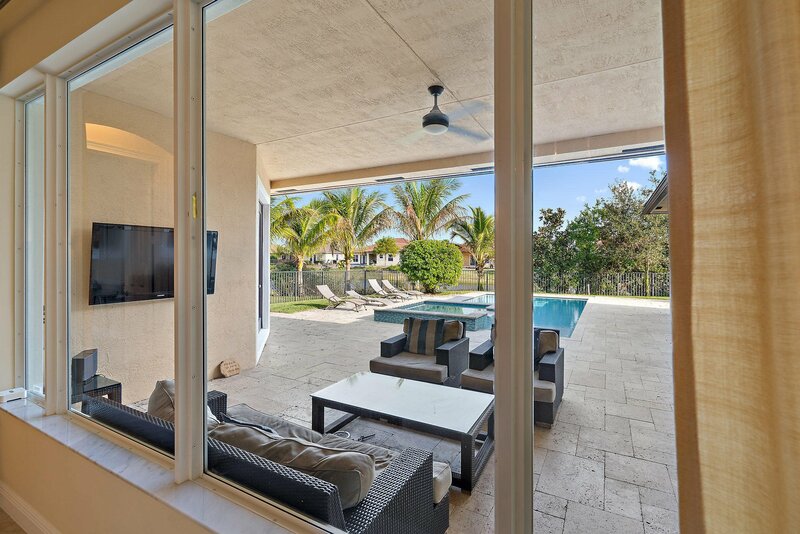 Superior construction features premiere Impact Windows+Doors throughout and huge covered lanai for dreamy outdoor living. 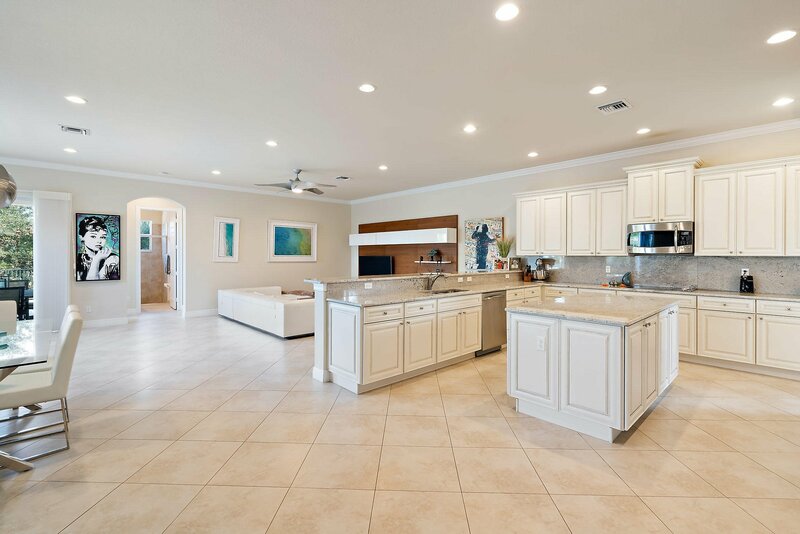 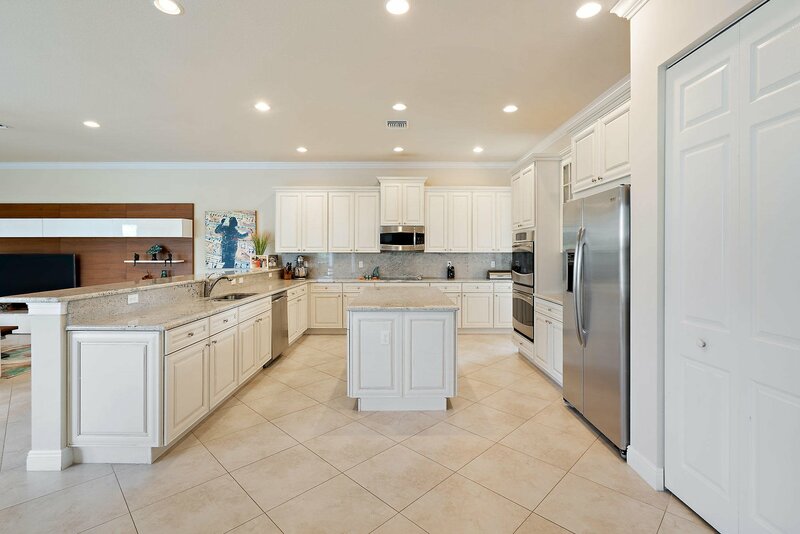 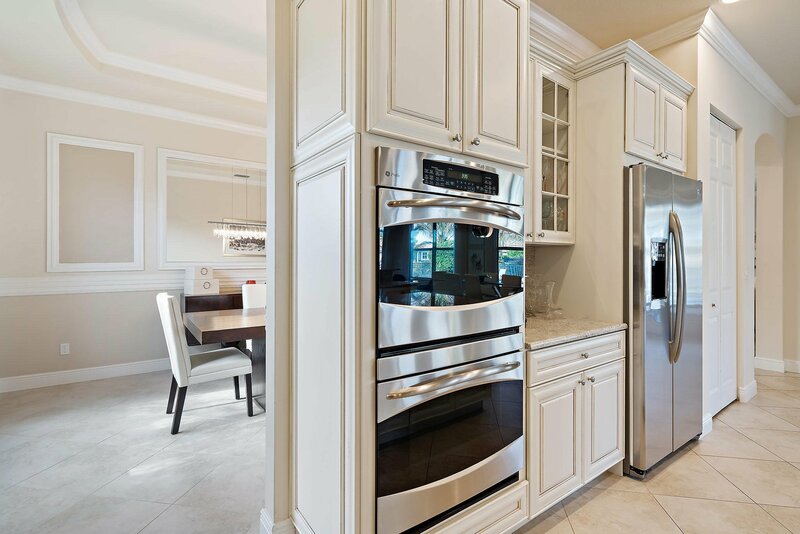 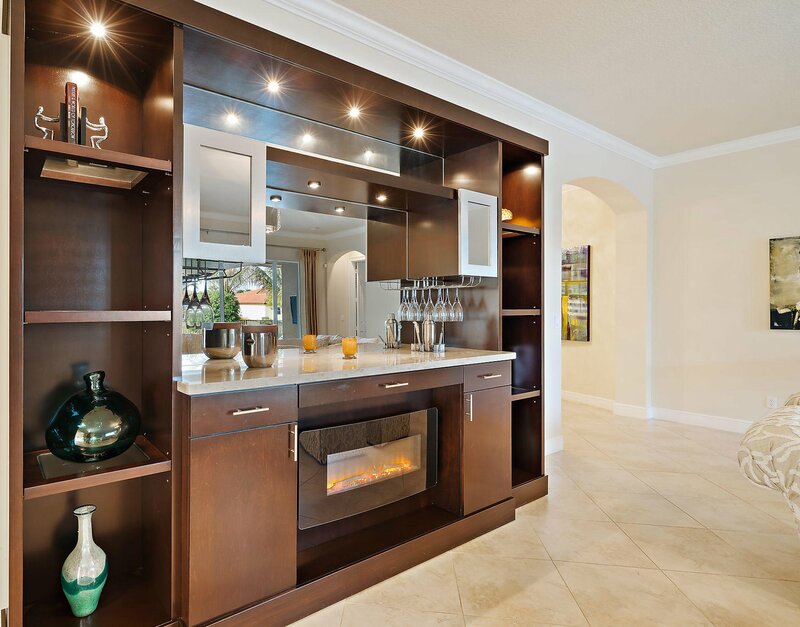 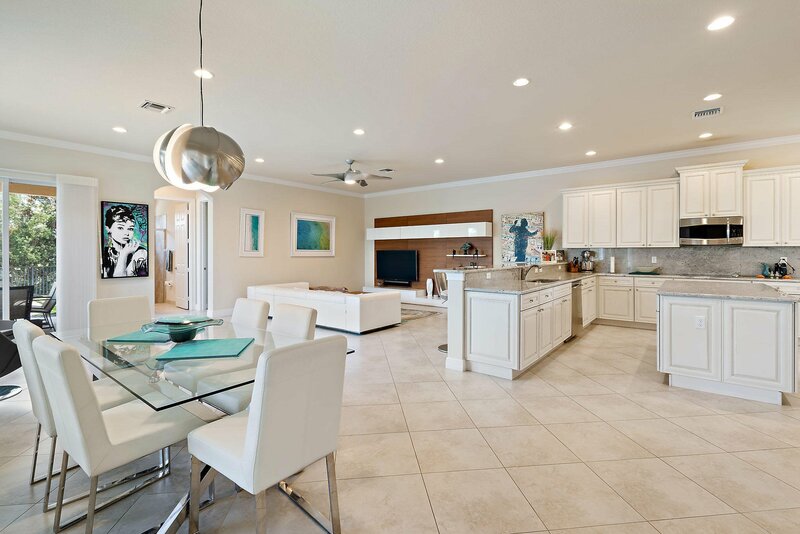 Modern chef's kitchen with double ovens, oversize fridge and large island opens to stunning family room...Beautiful for entertaining. 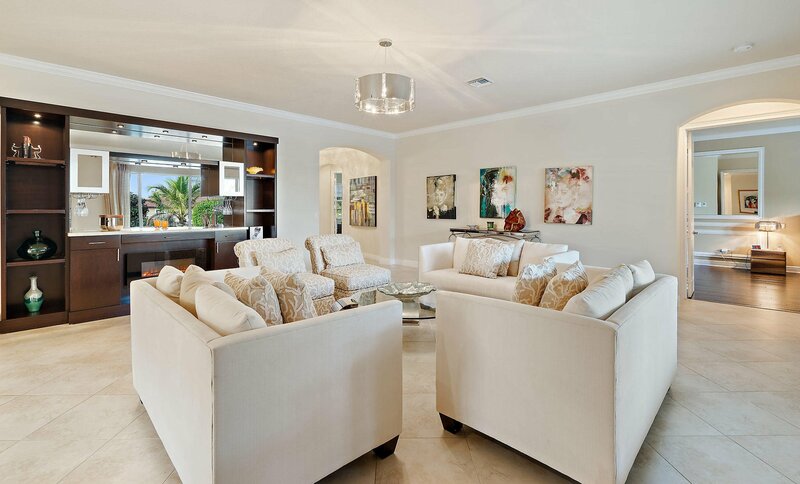 Formal living room offers graceful design and lake views. 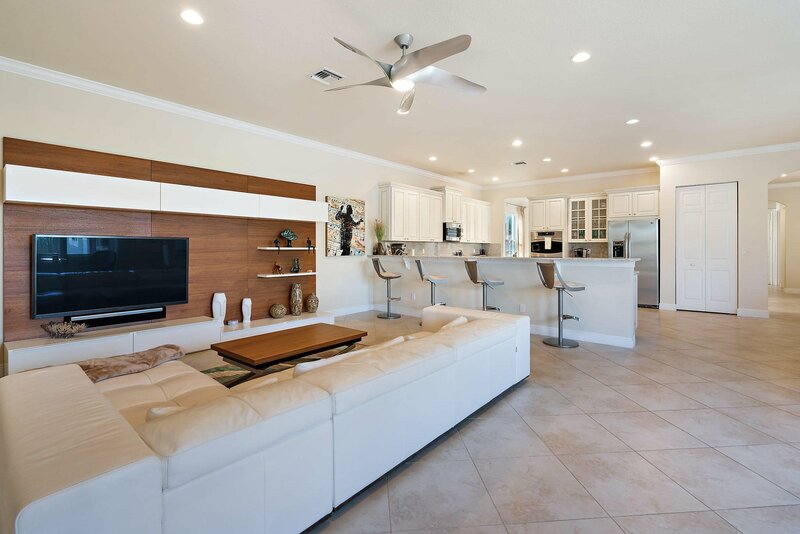 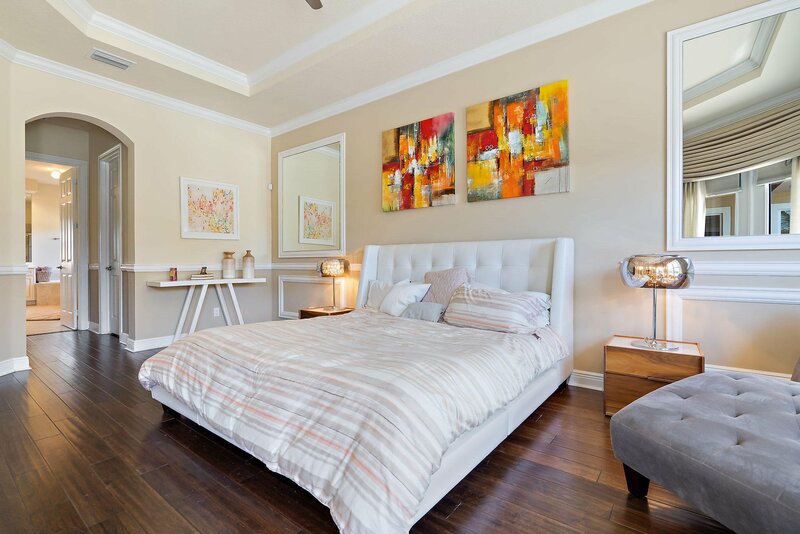 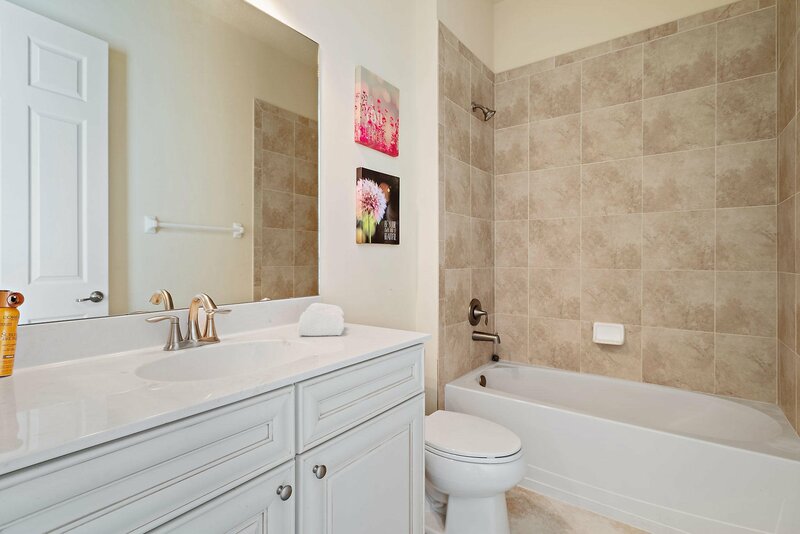 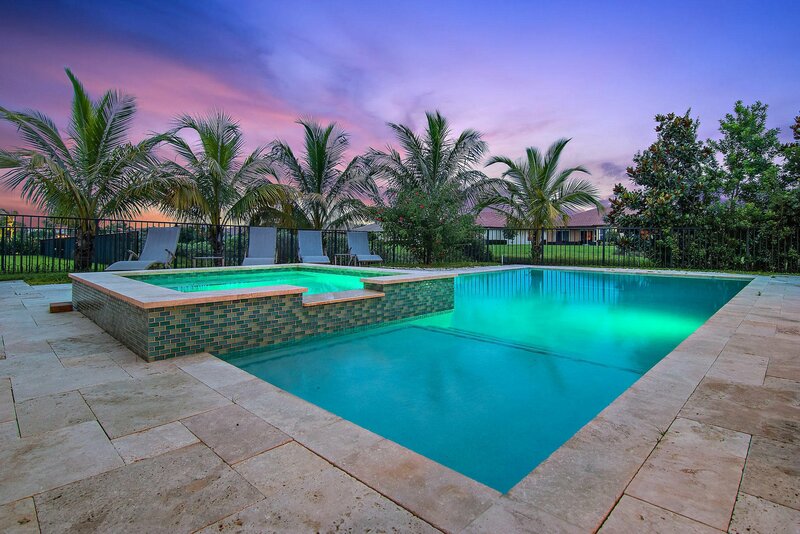 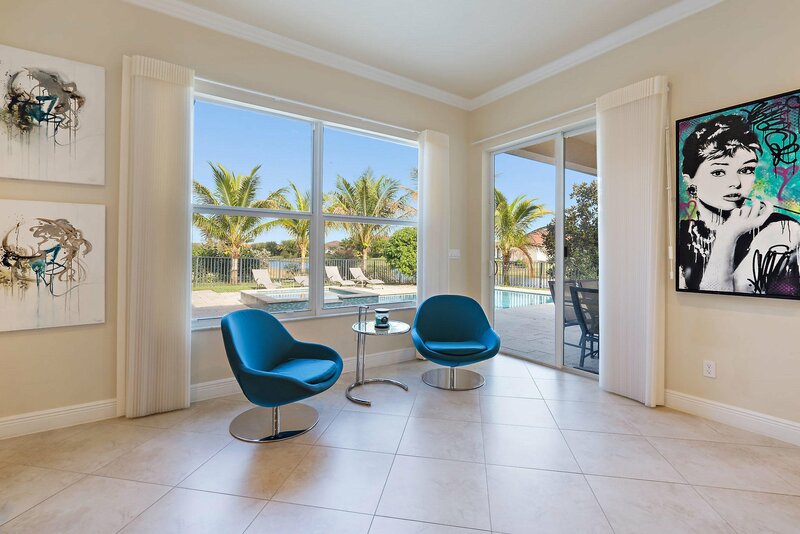 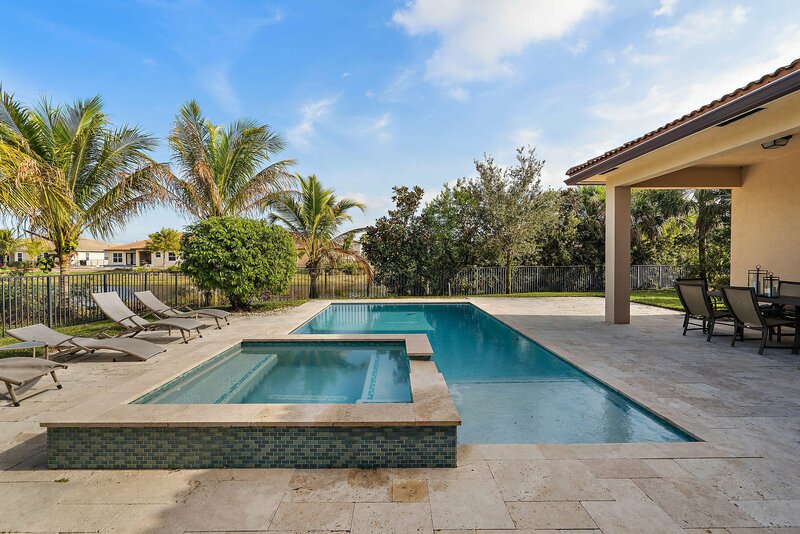 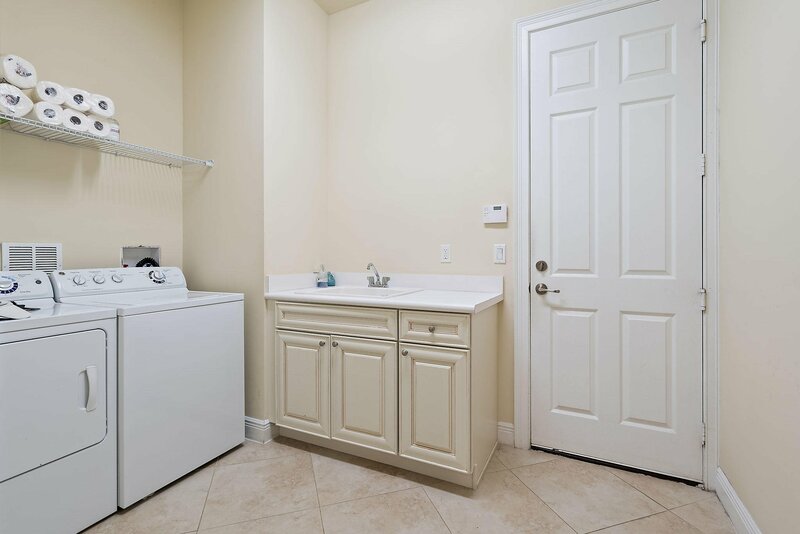 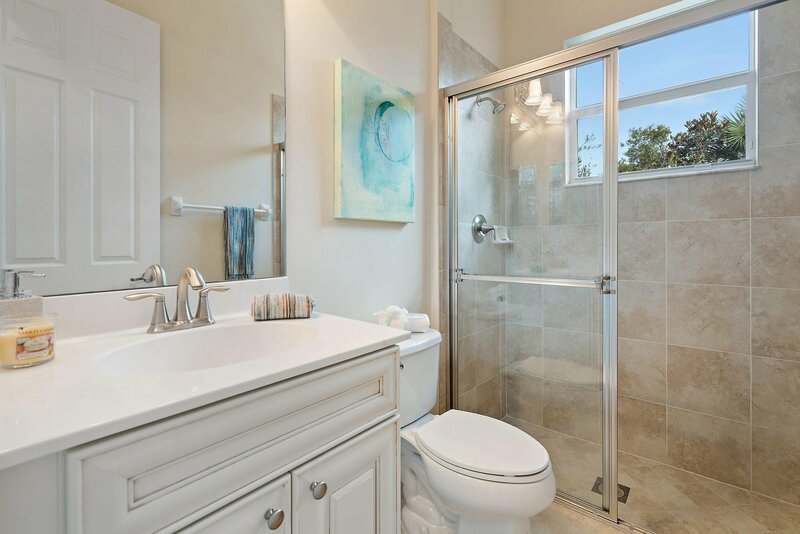 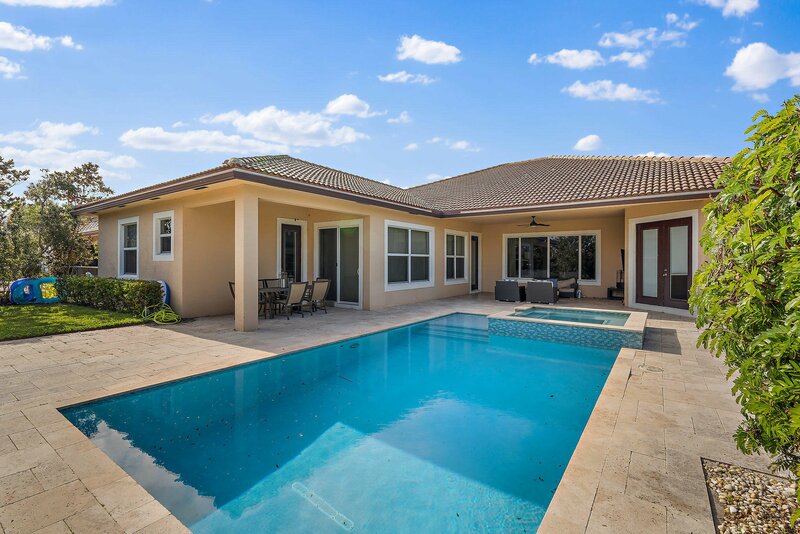 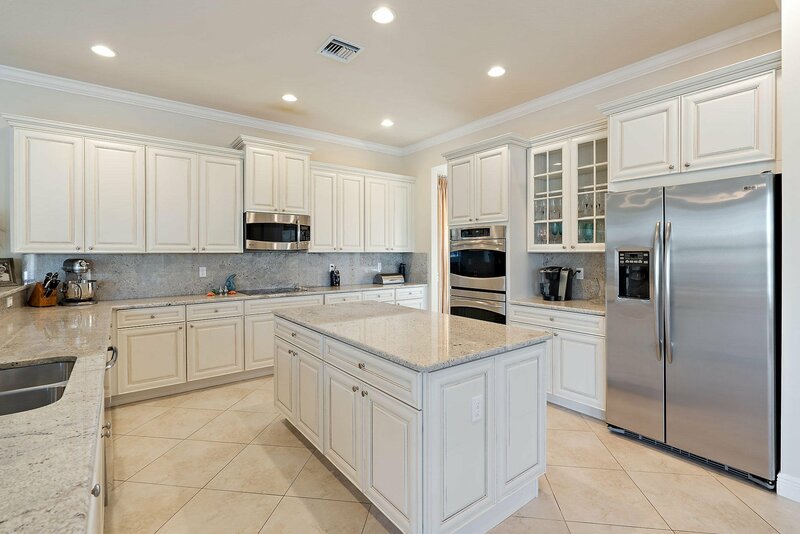 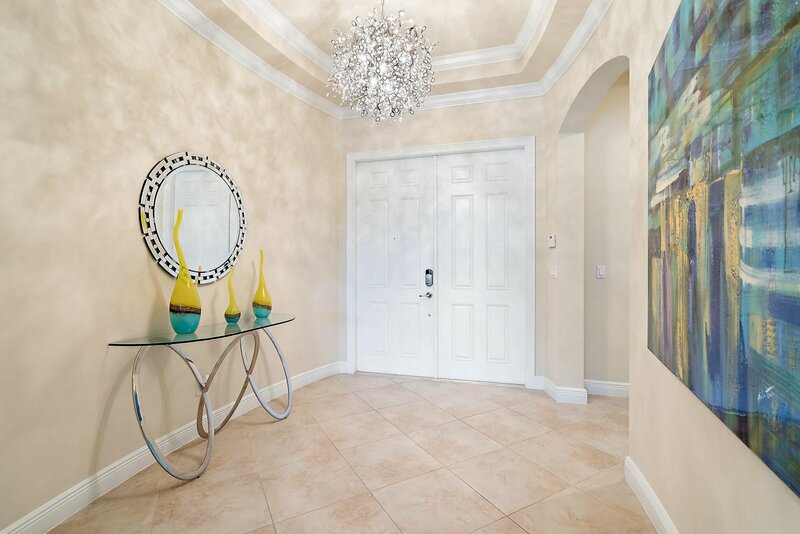 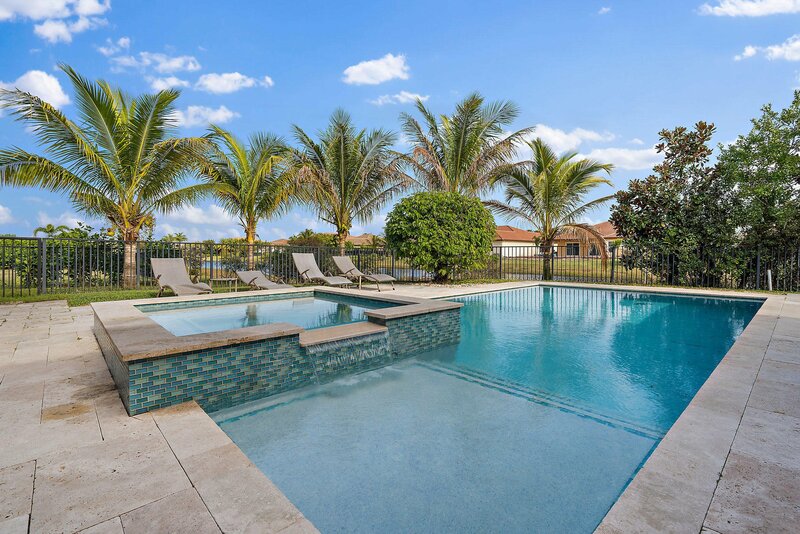 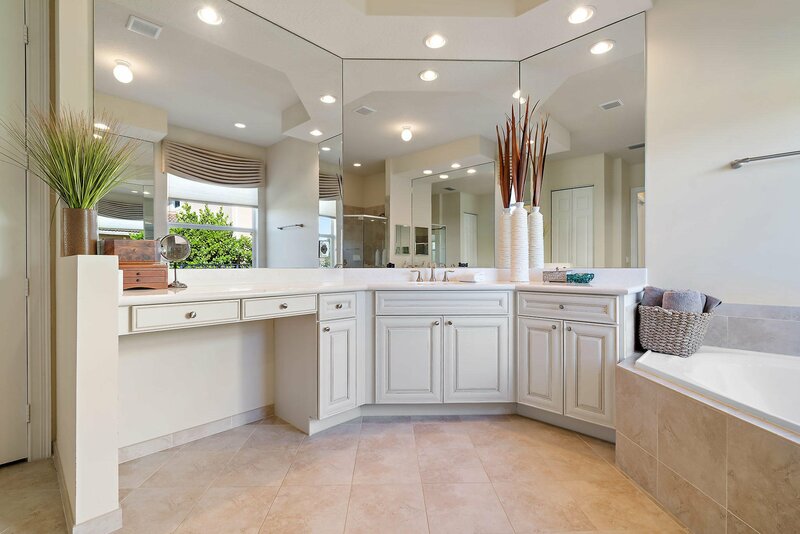 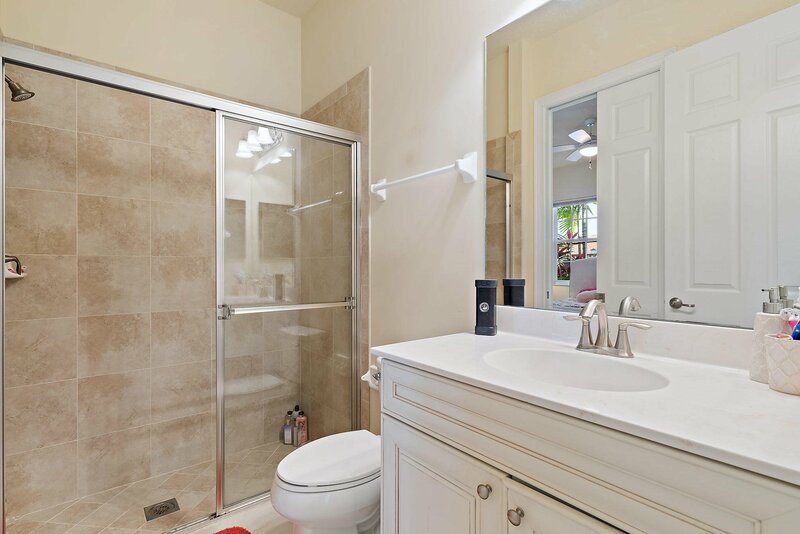 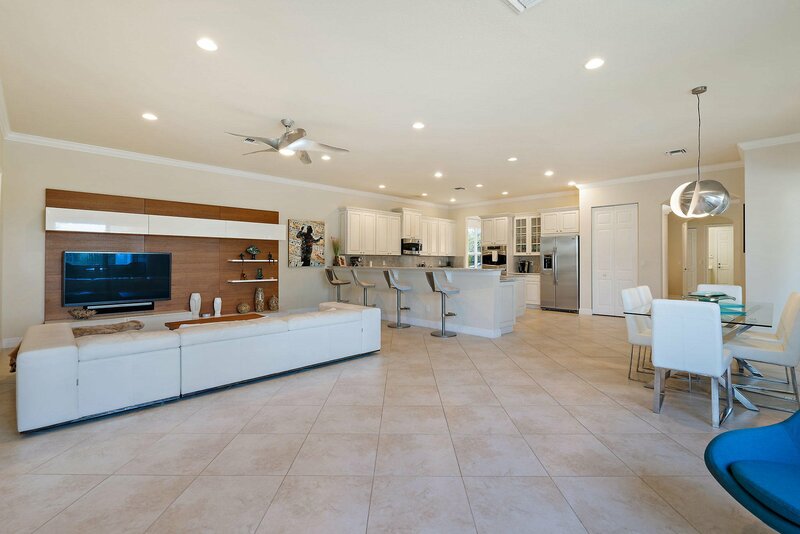 Master BR suite is private and serene and boasts huge dual closets and luxe bath. . Gorgeous outdoor pool area is perfect for fine Florida living. 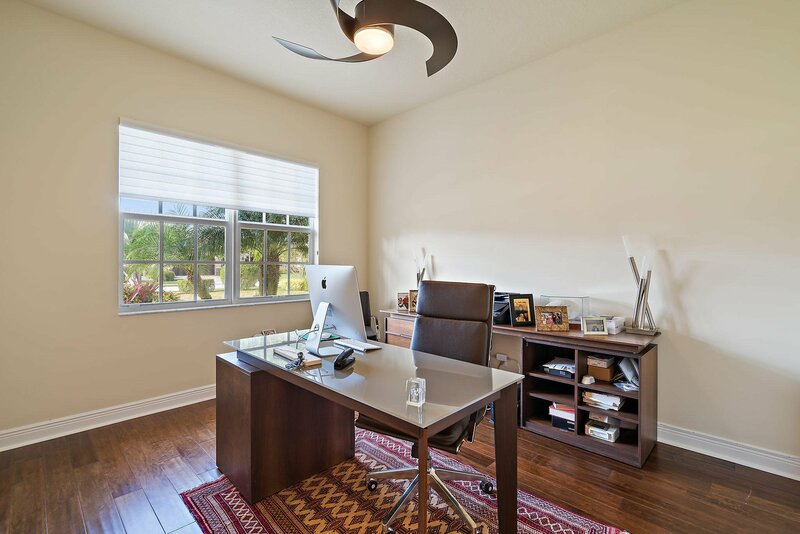 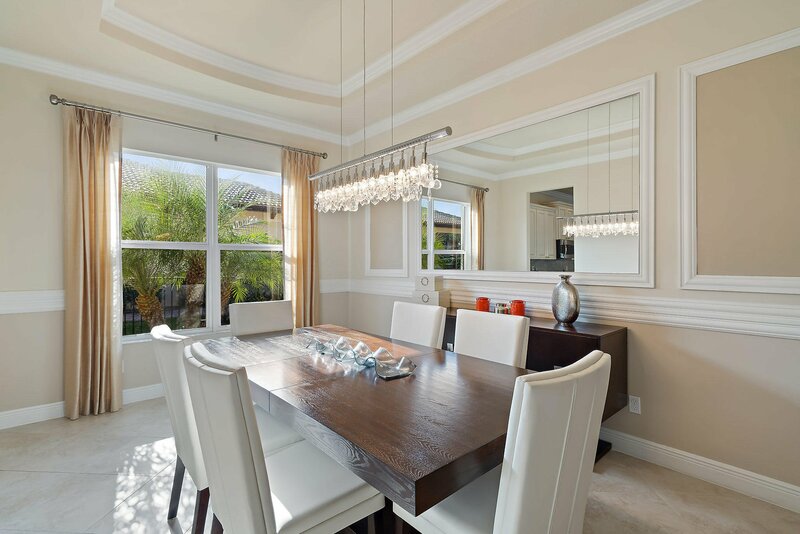 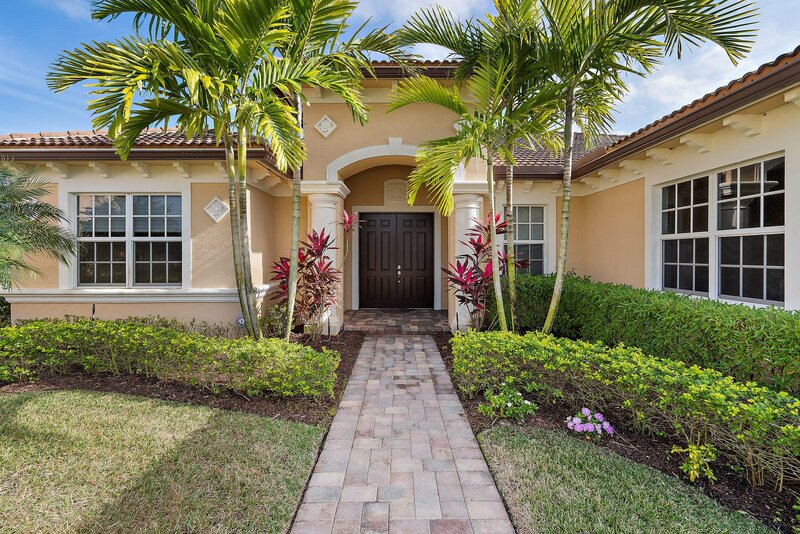 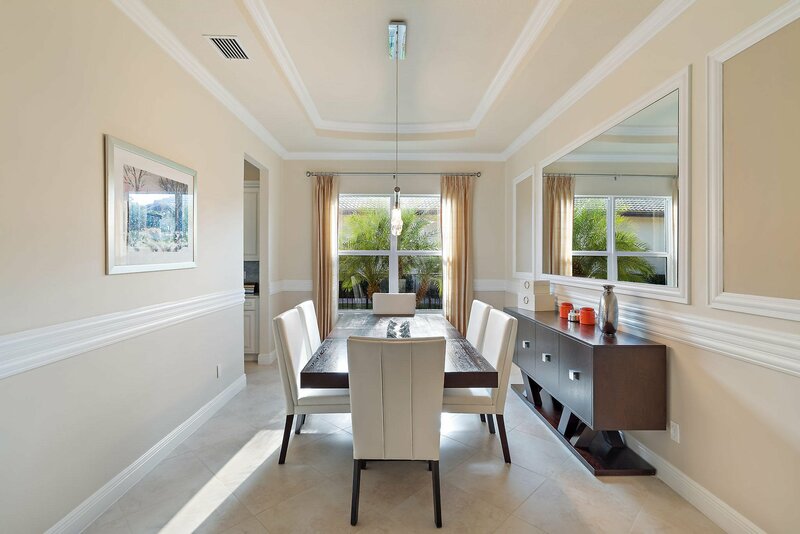 Rialto is one of Jupiter's newest communities offering Clubhouse, Tennis, Fitness and more! 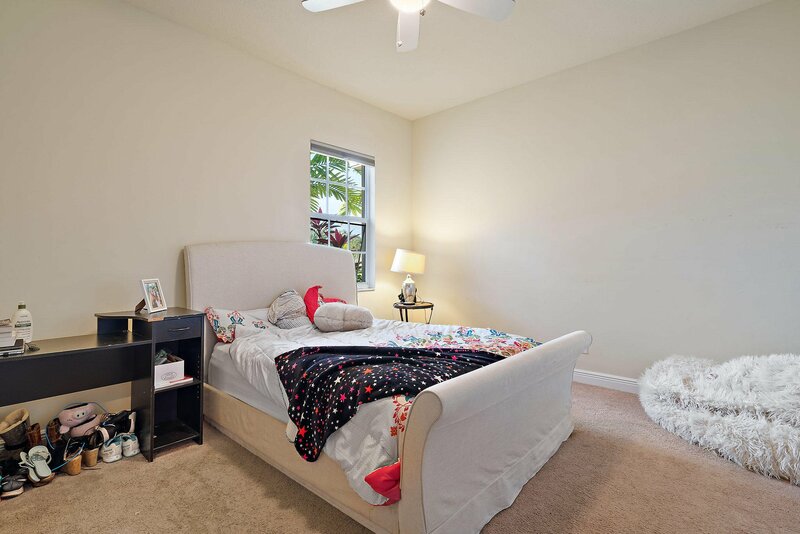 Close to beaches, dining, shopping and A rated schools!